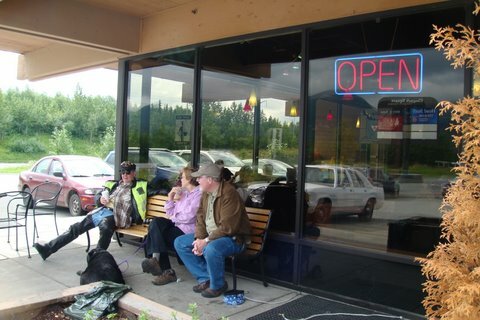 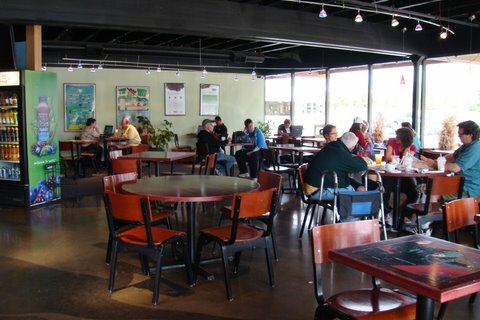 Located on the wide arch of Muldoon Road, our Tudor cafe offers some of the best views of the Chugach Mountains in town. 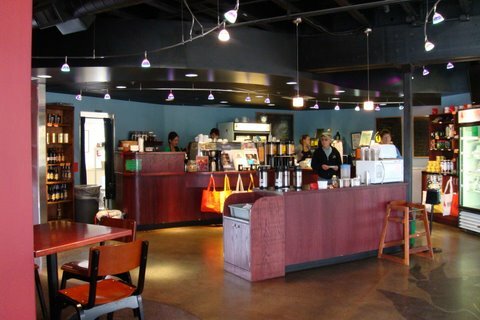 It’s a quick stop on your way into town in the morning, or a wonderful spot to spend a lazy afternoon sipping coffee. 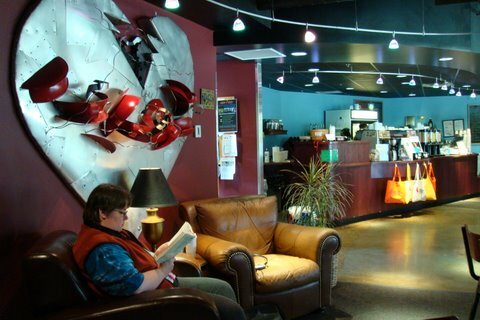 Come enjoy the ever-changing art on the walls and take in that fantastic view of the mountains.